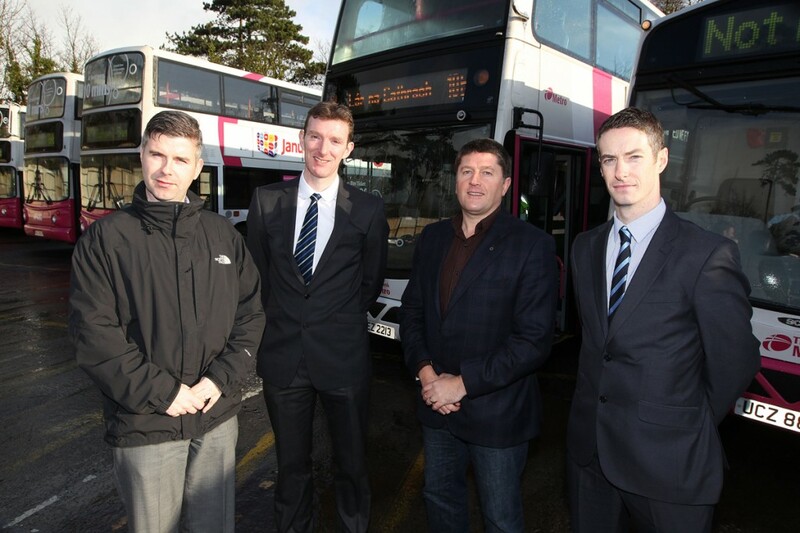 Local Translink managers have met with political representatives to discuss passenger transport in West Belfast. The special Meet the Manager event provided a platform for discussion around a range of transport matters including: bus and service performance, Smartlink and iLink travelcards as well as special Translink promotions such as family and friends. “This event has been extremely valuable in letting us provide service updates while also listening and responding to the views of representatives to ensure we focus on the issues that really matter to local people,” said Phillip Woods, Translink Service Delivery Manager West Belfast.